Waterloo, Ontario. Kitchener’s twin sister. Together they make up a major Canadian hub of STEM research and innovation. 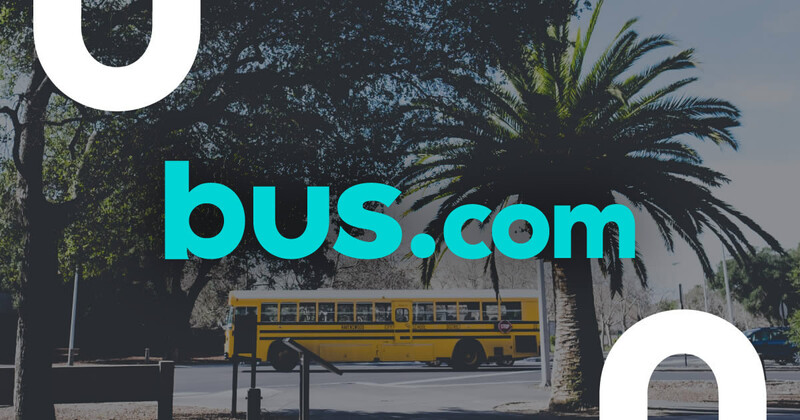 Whether you’re organizing a shuttle service for a hackathon or booking a school bus for campus visits, chartering a bus is easier than ever. Use our online booking tool to gain access to our list of North American bus operator partners. Instead of calling all your local Waterloo bus companies, make one simple request on Bus.com. We’ll match you with the best Waterloo charter bus for your trip. It’s a streamlined process for a town that loves streamlined systems. What determines the price of a Waterloo charter bus rental? The price of a bus rental in Waterloo is determined based on (but is not limited to) the driver's on-duty hours, the trip's date, and the time of year. We work closely with our bus operators to offer you the most competive rate. Where do you get your Waterloo buses from? 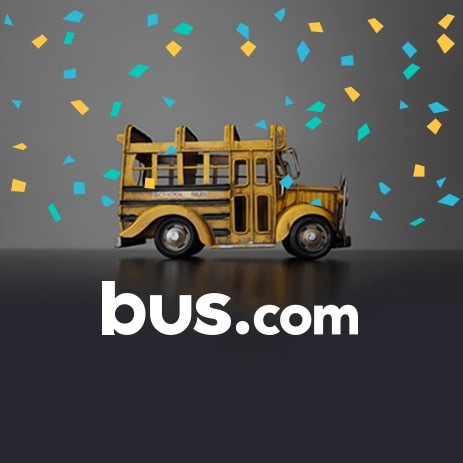 Bus.com works with bus operators across North America in an effort to find and vet the very best local bus companies that service the Waterloo population. How do I rent a bus in Waterloo with a driver? We've got you covered. When you book a charter bus rental in Waterloo, you automatically hire the driver along with it. Our quotes include the driver's time, gratuity calculated in accordance with the industry standard, and any accomodations the driver may require. What kind of bus rentals can I book in Waterloo? In Waterloo, you can rent a school bus, minibus, mini coach bus, and coach bus. 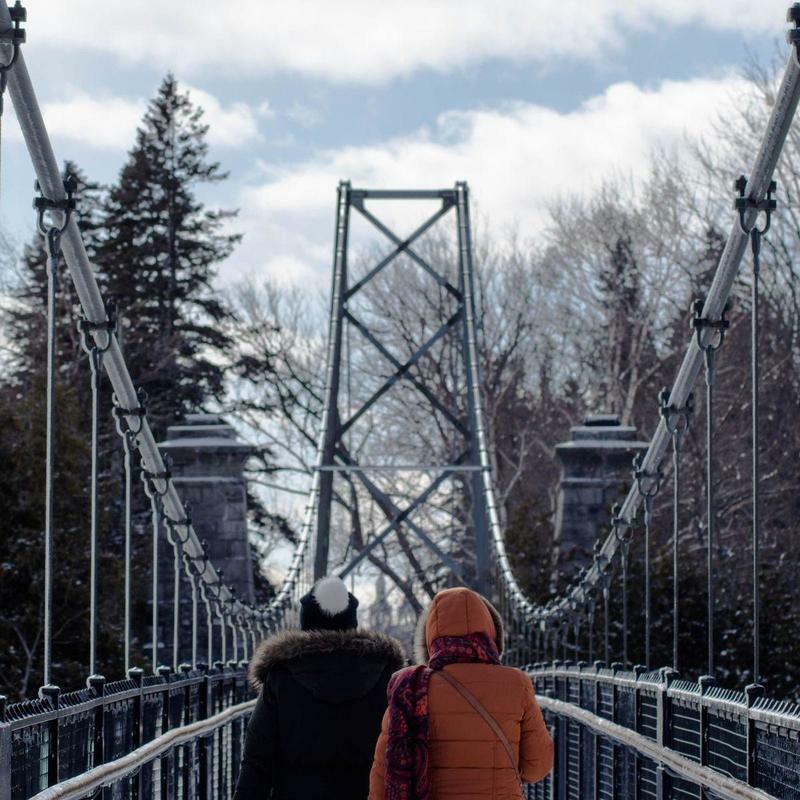 Consider the comforts your group needs, then book the bus based on the amenities you require. How soon do I have to book my charter bus rental in Waterloo? We recommend booking a bus as soon as you know the date of your trip in order to avoid decreased availability. To make that a little easier, we offer a Book Now, Pay Later option. Reserve a bus and wait to pay until 21 days before your departure. Getting to Waterloo from nearby cities. We run many bus trips to Waterloo from cities near and far! Here are some starting hourly rates for coach bus rentals and school bus rentals for each trip. For a more accurate pricing for your bus rental in Waterloo, you can charter a bus through our instant quoting tool.